Spend $25 at any participating Downtown Lake Orion retail store in the month of February to be eligible to win. There are 8 drawings or chances to win a $50 Downtown Lake Orion Gift Certificate”. The Rochester DDA hosts a similar event for Downtown Rochester each March that gives away more $$$ called “Mad Money March“. 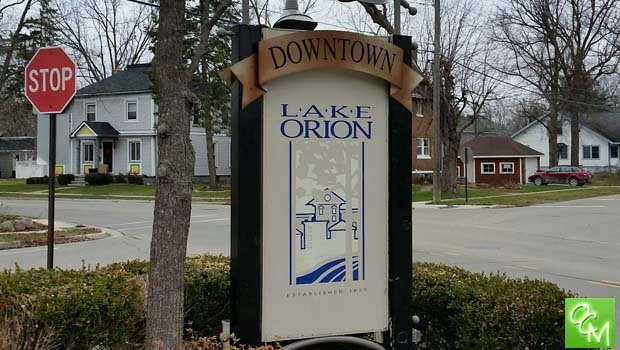 For more info on Shop to Win Lake Orion, visit the Lake Orion DDA website at www.DowntownLakeOrion.org.